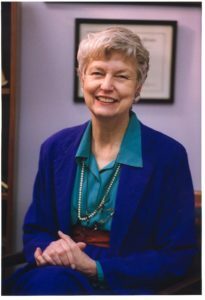 The Patricia Waller Lecture honors Dr. Patricia F. Waller (1932-2003), the founding Director of the University of North Carolina (UNC) Injury Prevention Research Center. Dr. Waller’s career combined highway safety, injury prevention, and public health, through the lens of her training and clinical expertise in psychology. She exemplified the concept of interdisciplinary collaboration and was a critical thinker whose ideas were often ahead of their time. Her many interests included driver licensing, aging and driving, heavy truck safety, alcohol and safety, and impaired driving. Her work influenced policy and procedures for licensing young drivers throughout the world. She worked tirelessly to ensure that research findings were implemented through legislative and administrative measures and that injury prevention and public concerns were reflected in the national transportation agenda. Dr. Waller was devoted to mentoring and encouraging students and young researchers. The depth and vigor of her intellect and her passion for ensuring the policy decisions were based on science, influenced the career paths of numerous scientists. 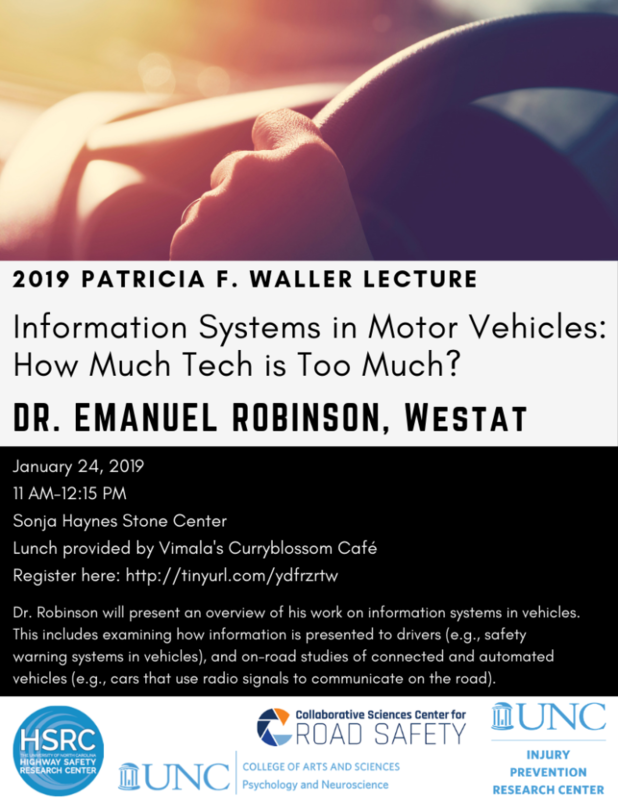 Information Systems in Motor Vehicles: How Much Tech is Too Much? Jean T. Shope, MSPH, Ph.D.